Starting on Monday 22 January, police forces across England and Wales will engage in a week-long crackdown against motorists that flout the new mobile phone laws. Those caught using their phone behind the wheel can now expect a minimum fine of £200 and six penalty points. These new, harsher penalties were introduced last year following a spate of serious phone-related accidents. Police caught 7,966 drivers using their phone behind the wheel in a single week during a similar crackdown last year. 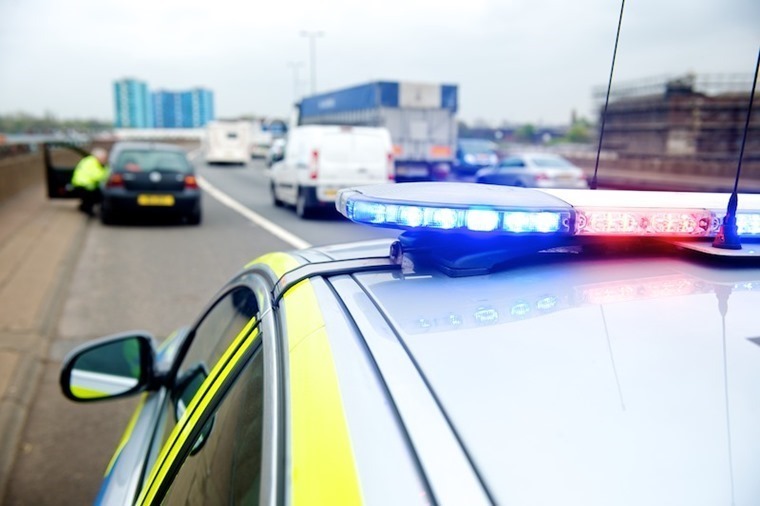 Almost 40 forces from across the UK took part in the initiative, which saw officers handing out an average of 47 fines an hour during the November campaign. Changes, which came into law on 1 March 2017 mean the long-standing £100 fine will rise to £200 fine for using a phone behind the wheel, while penalty points will go up from three to six, too. Campaigners hope these harsher penalties will help make using a mobile at the wheel as socially unacceptable as drink driving. During the last crackdown, police ordered 87 court summons for other offences, and 117 miscellaneous “distraction-related” offences such as eating and driving in November too. But where do you stand if you need to change the radio station? Phones part of a wider problem? 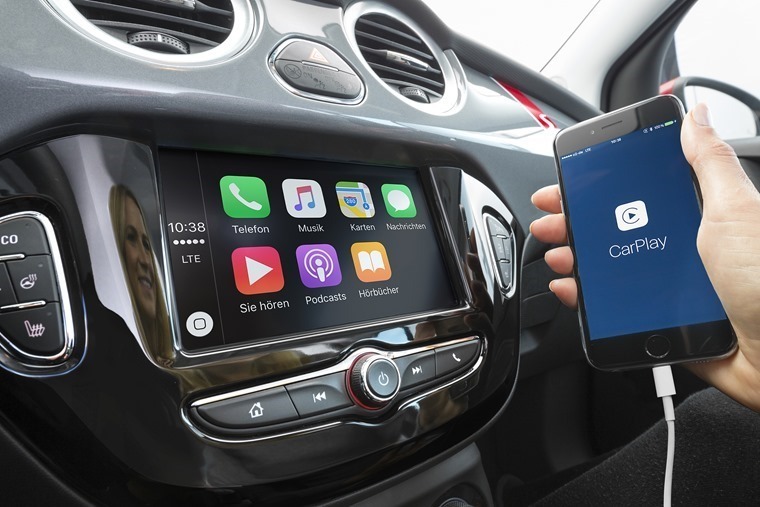 Thanks to the likes of Android Auto and Apple CarPlay, many drivers now have the luxury of an infotainment system which can sync to all your music, mapping and of course phoning needs.The question is, if you are using its touchscreen interface to call, text and operate applications, where is the line drawn between phone and car? Is blocking phones the answer? 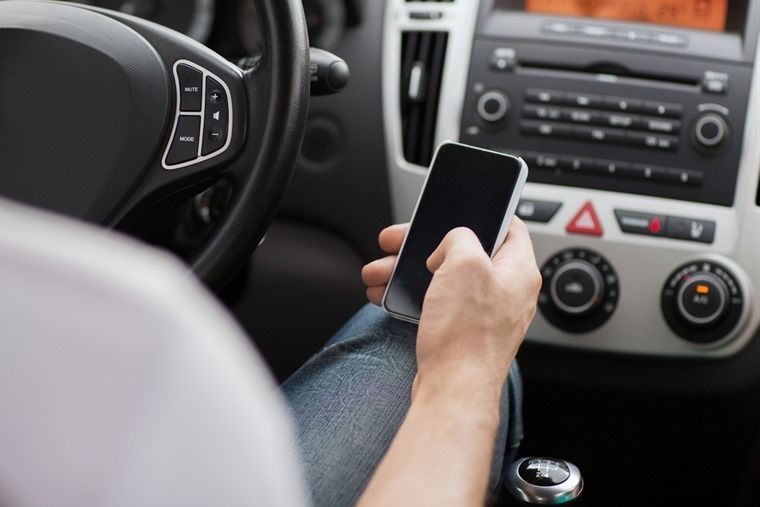 One proposal that has been put forward to reduce driver distraction is to actually block some of features of smartphones when they in a moving vehicle – an interesting, if drastic idea. Ministers are meeting this month to see what kind of options would be available. Ideas include introducing a drive-safe mode (similar to airplaine mode), or even using GPS to block calls and texts above certain speeds. Do you think this is a good idea, or is it too drastic? Let us know in the comments below!